Damaged by two great hurricanes last year, 95% of Puerto Rico’s cell sites and 75% of the U.S. Virgin Island’s cell sites were knocked out-of-service since last September. 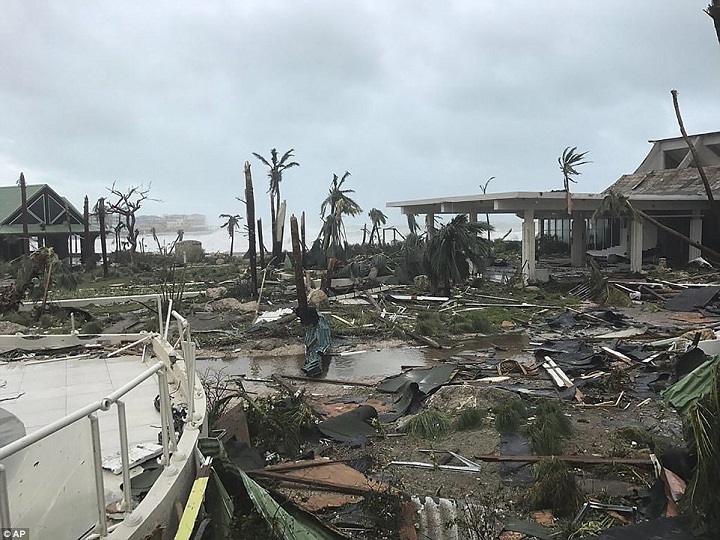 The twin hurricanes, named Maria and Irma, has struck the two territories so hard that as of March 2018 as much as 4.3% of Puerto Rico and 14% of Virgin Islands are still out of service. In light of all this, the Federal Communications Commission expressed their wish to step in and improve the two territories’ communication infrastructure. FCC Chairman Ajit Pai proposed to invest as much as $950 million USD to improve and expand the networks of the two areas. The funds will be used to help infrastructure providers in short-term and long-term restoration; $64 million will be used for short-term restoration of the remaining out-of-service cell sites, $631 million goes to complete restoring and expanding fixed broadband networks, and $259 million is to be used to restore and expand 4G LTE networks. 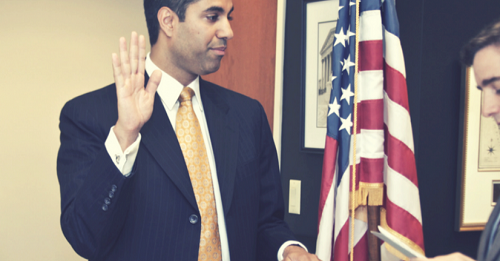 In a statement, Chairman Pai said that the FCC’s work is far from over. There is a need to take decisive and bold action with the impending 2018 hurricane season that is less than 3 months away. The US’ hurricane season starts around June and ends past November, with September being the most active month. The funds for the project is expected to come from the commission’s Universal Service Fund or USF. The USF is the one that provides subsidies to broadband or wireless companies so they can provide affordable service when it is expensive to create networks. Last October they have already approved and sent $77 million to aid the restoration of the two areas. The FCC seems to be on the roll. Despite receiving lots of criticism, and death threats, due to their controversial move to remove net neutrality, which they claim is blocking investors, innovation, and small ISPs, Ajit Pai has been spotted in the recent Mobile World Congress to talk about the importance of a wider bandwidth and his promise to auction more spectrum to carriers this November to aid in the development of 5G networks. Currently, there is an ongoing race between companies on who gets to be the first to fully implement a 5G network. Ajit Pai implied in a statement last year that killing net neutrality would open the doors to competition between network companies as they race to provide 5G networks around the US. Broadband providers will be having stronger incentives in building networks, especially those in unserved areas, and in upgrading networks to 5G and gigabit speeds.. But despite the cited benefits, people criticized the move, while content gatekeepers supported these criticisms, fearing that ISPs would implement their own content gatekeeping platforms and slow their own platforms. As if anticipating this possibility, Google, the biggest content gatekeeper to date, has started investing in their own broadband service. In response, ISPs have said since last year that even if Net Neutrality was repealed it is very unlikely that the scenario will happen. The duration of the Trump administration coincides with the deadline set by industry leaders for the deployment and commercialization of 5G technology, which is why the US have been increasingly been active in supporting and protecting their companies, especially from possible outside influences. Just recently the FBI and the CIA have voiced their concern over letting Huawei into the country for security reasons, while Huawei accuses them of lying and that US companies lobbied for this because they are afraid of the competition. Whether or not the US will meet the 2020 deadline remains to be seen. 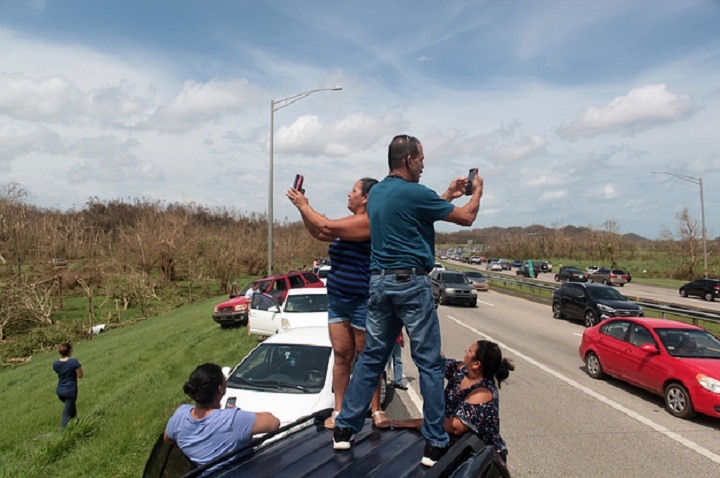 How will they proceed to upgrade Puerto Rico and the Virgin Islands’ networks to 5G in the future, when they still have to fix and improve the existing 4G LTE networks, is unknown at the moment.